Impress us with your best nature-inspired images. This challenging genre will test your photography skills to limit. Whether you’re photographing fabulous flora and or fantastic fauna we want to see an original take on the subject. 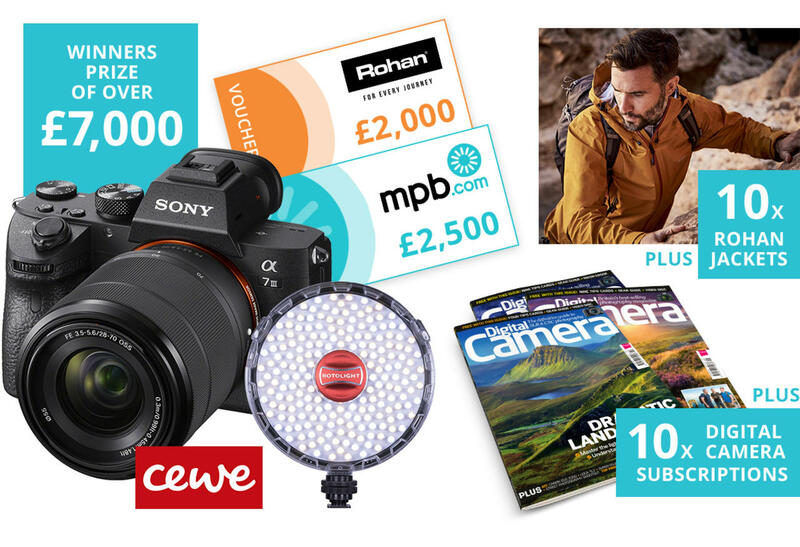 The expert judge's chosen winner of the 'Wildlife and Nature' contest will receive a Rohan jacket worth £249 GBP. The winner of the crowd vote will receive a year-long subscription to Digital Camera magazine.